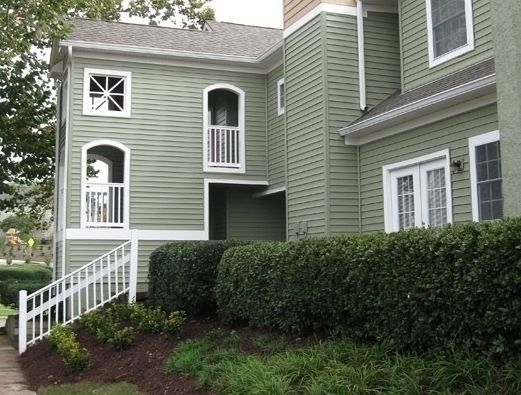 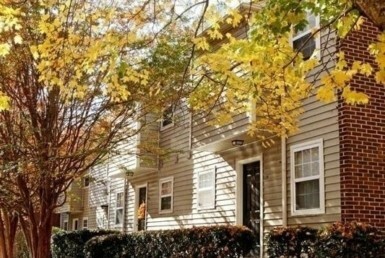 Sagebrook of Chapel Hill offers elegant apartment living in one of the most sought-after locations in the Triangle. 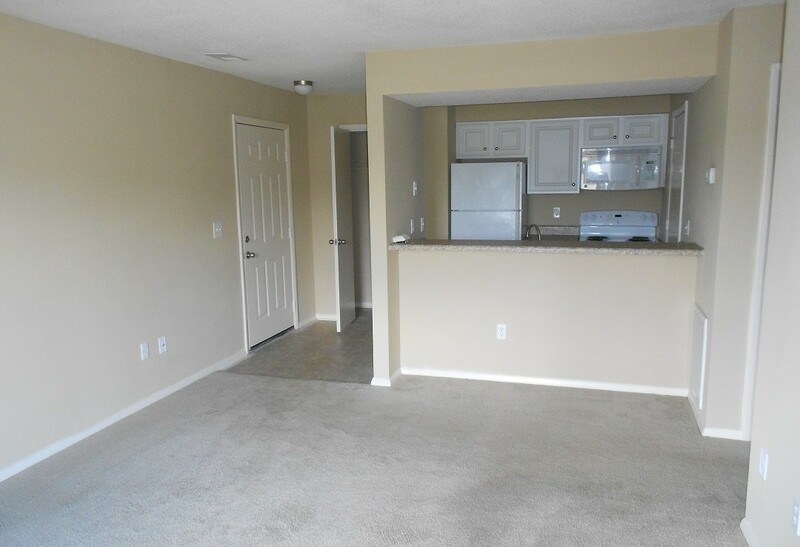 Our gorgeous apartment community is convenient to The University of North Carolina with easy access to 15-501 and Interstate 40. 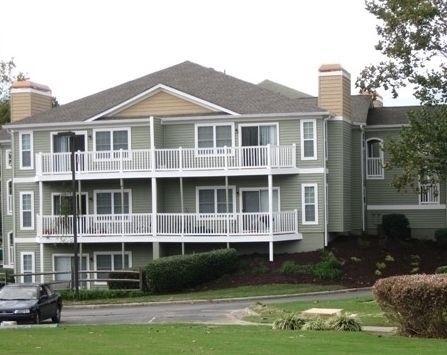 We are located on the C/L and D bus routes with the stop on the property. 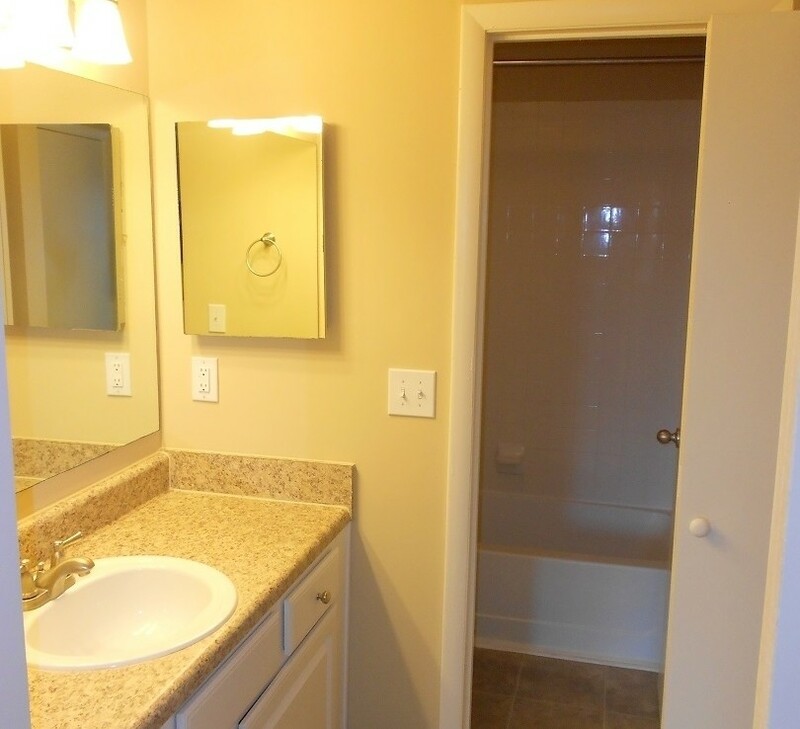 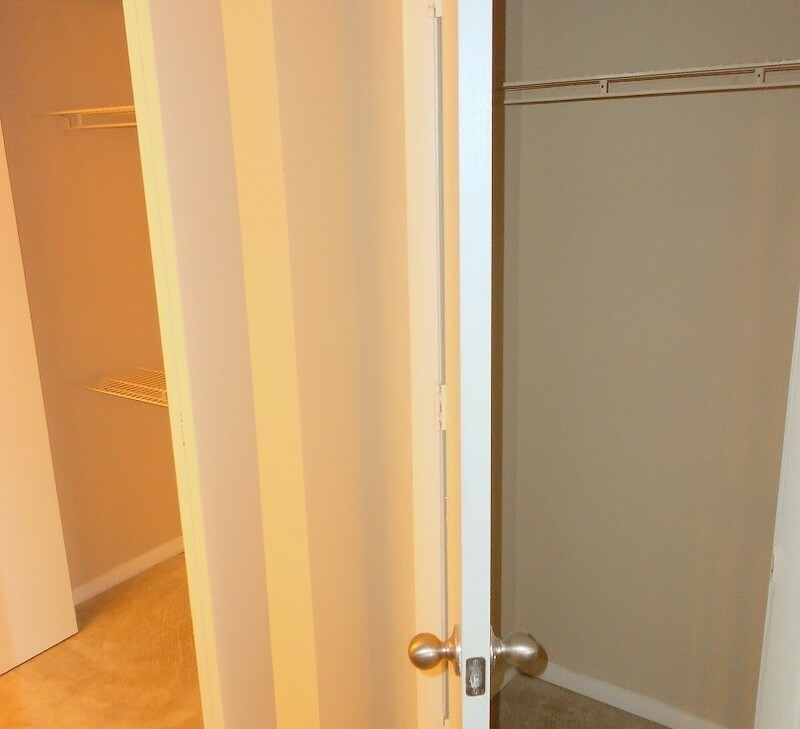 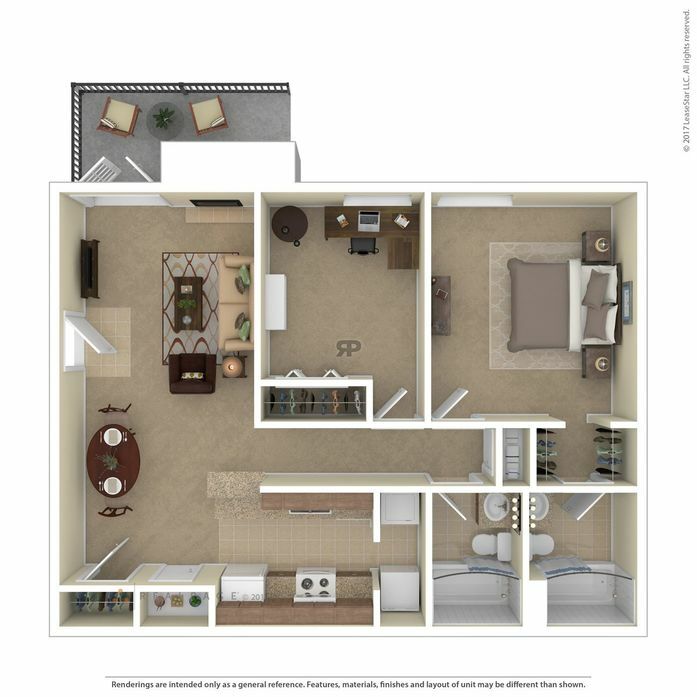 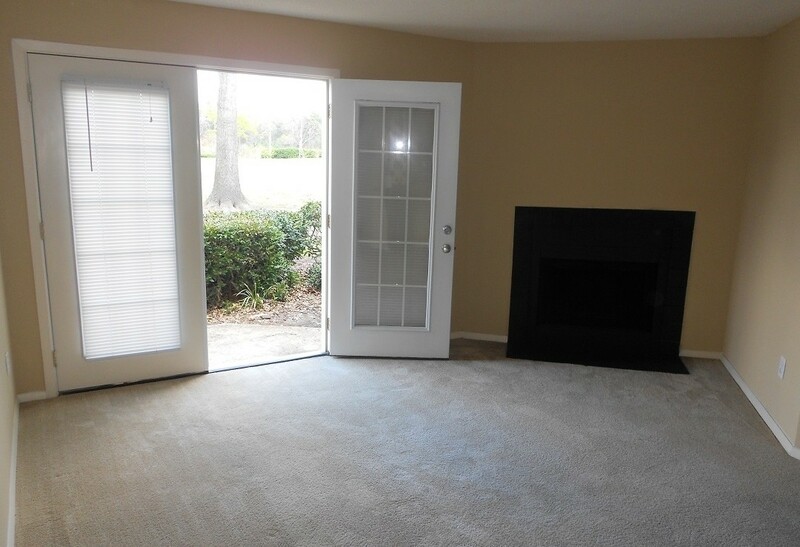 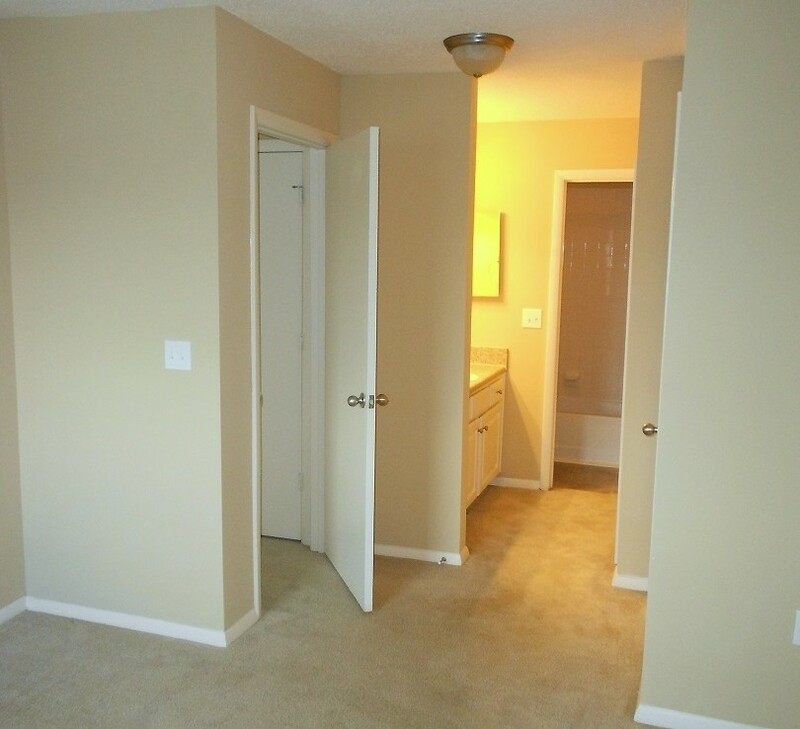 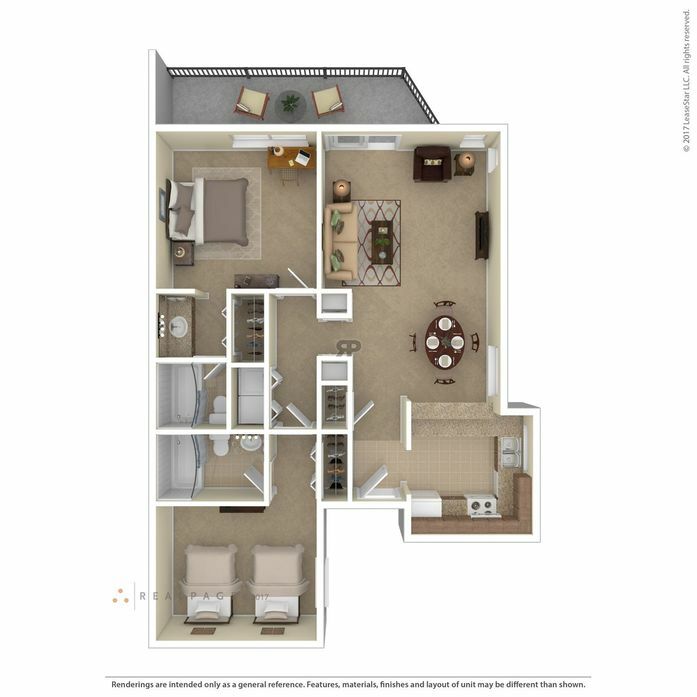 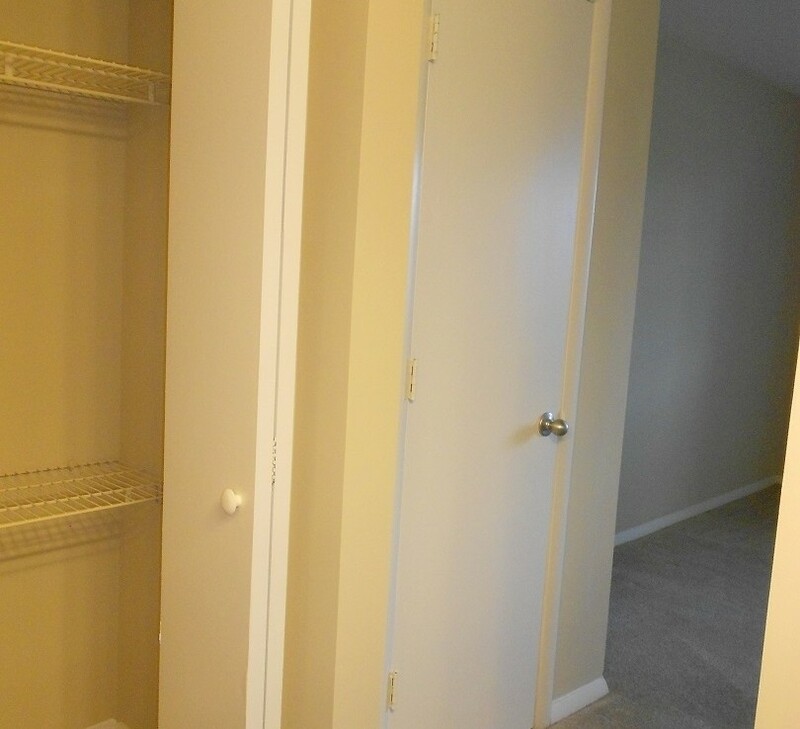 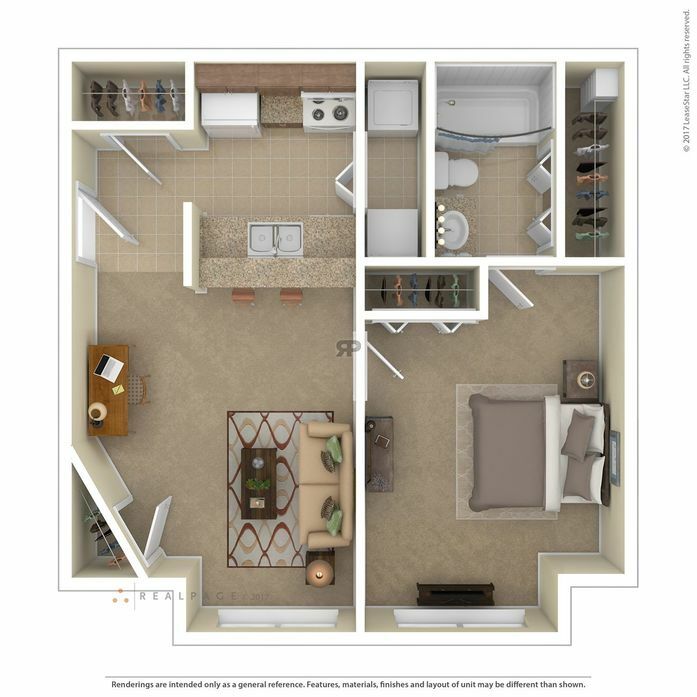 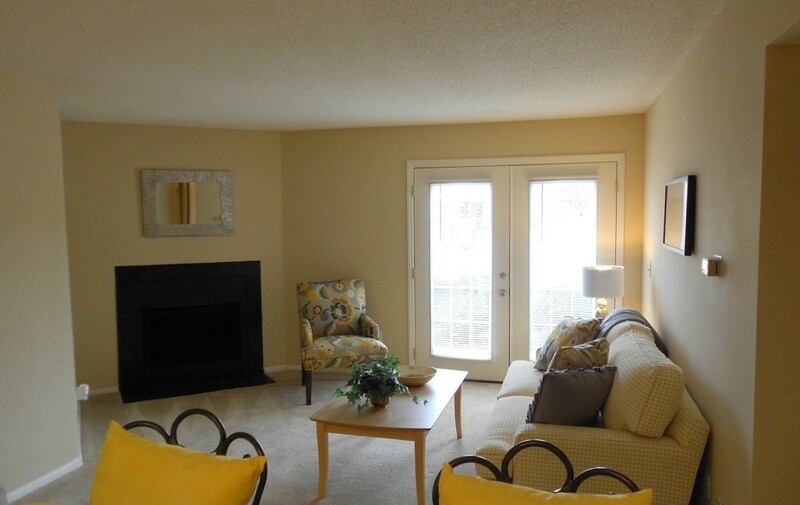 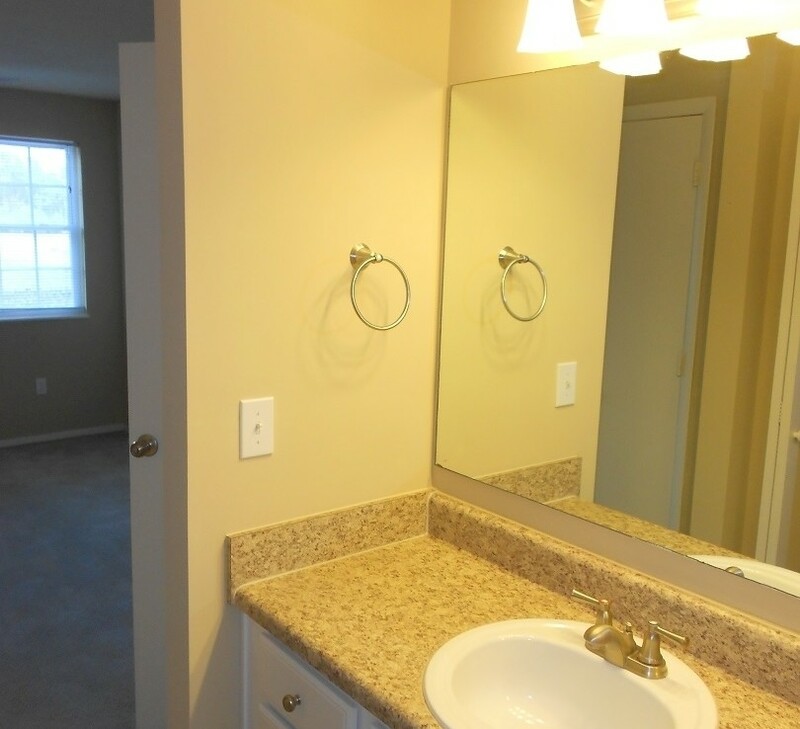 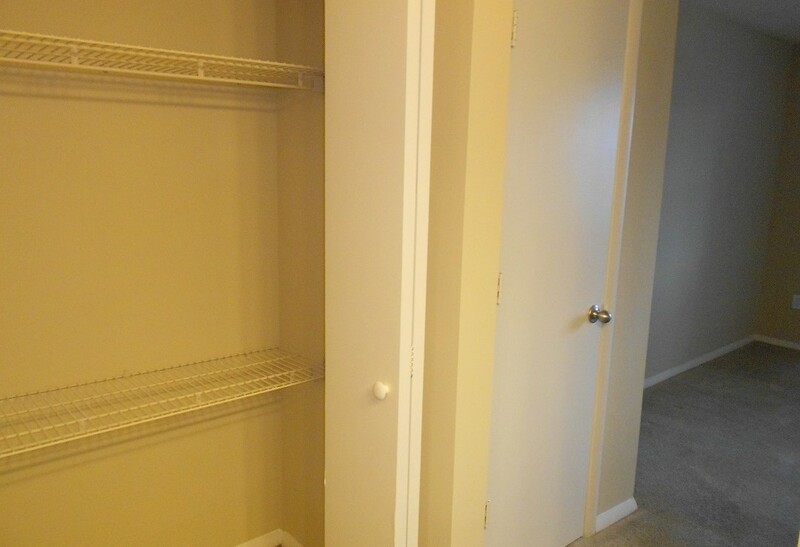 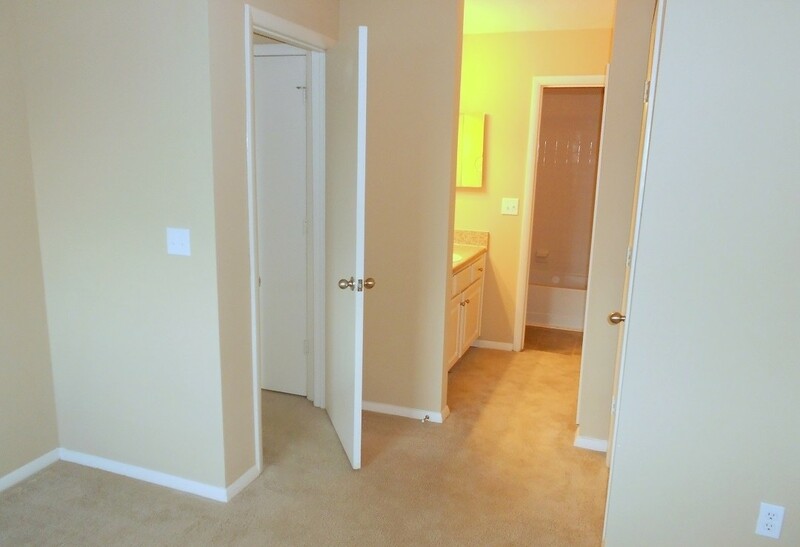 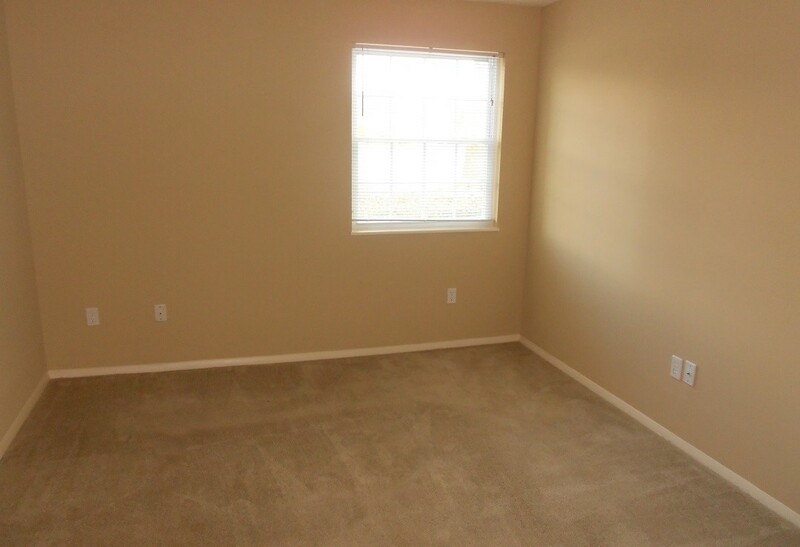 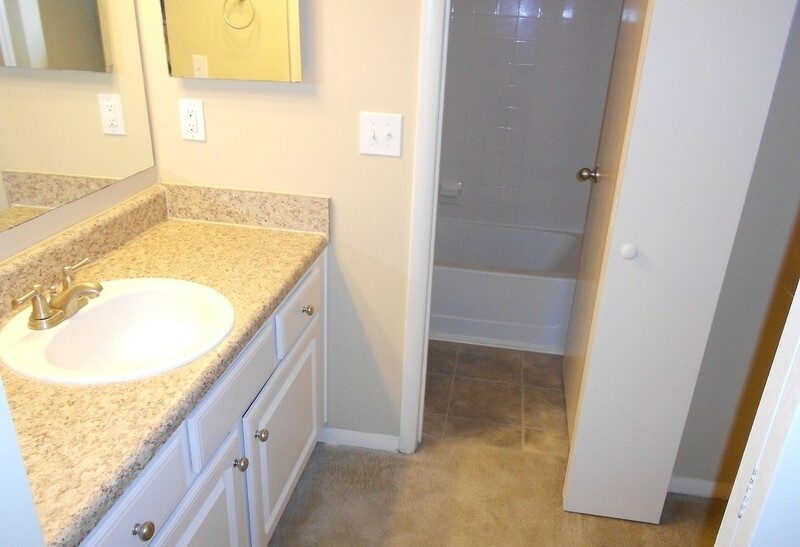 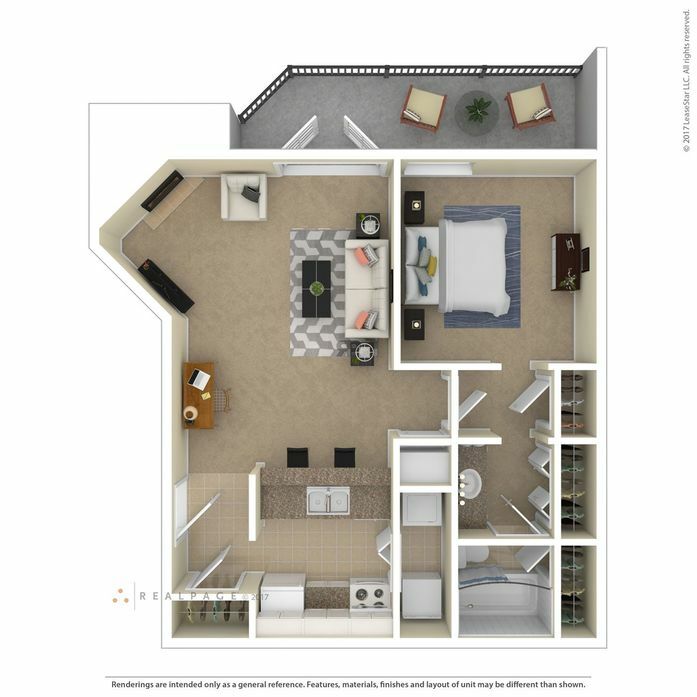 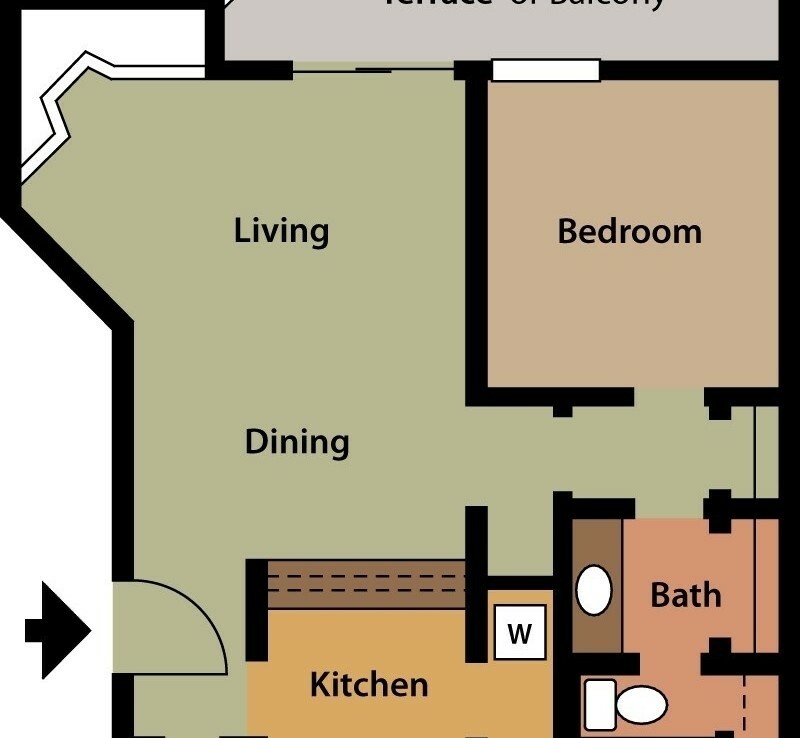 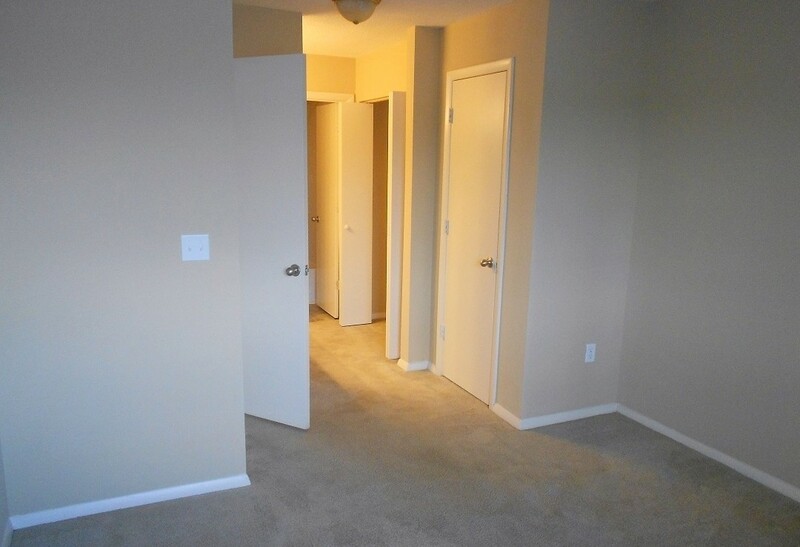 We offer spacious 1 and 2 bedroom floor plans with fully-equipped kitchens and full-sized washer and dryer. 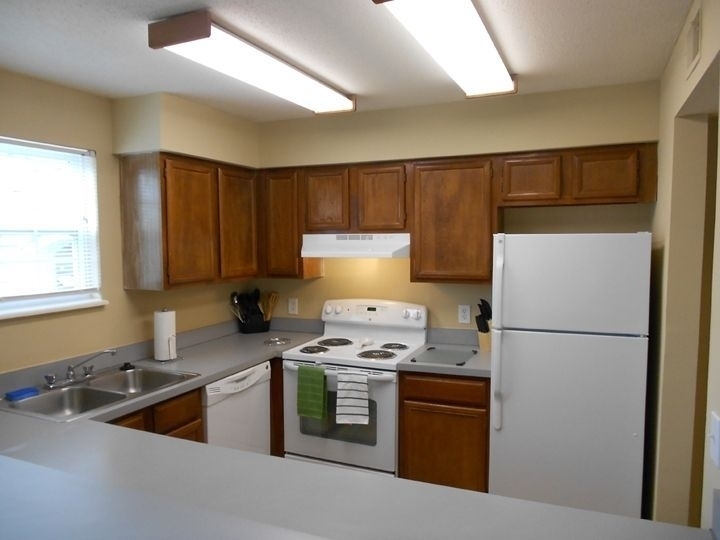 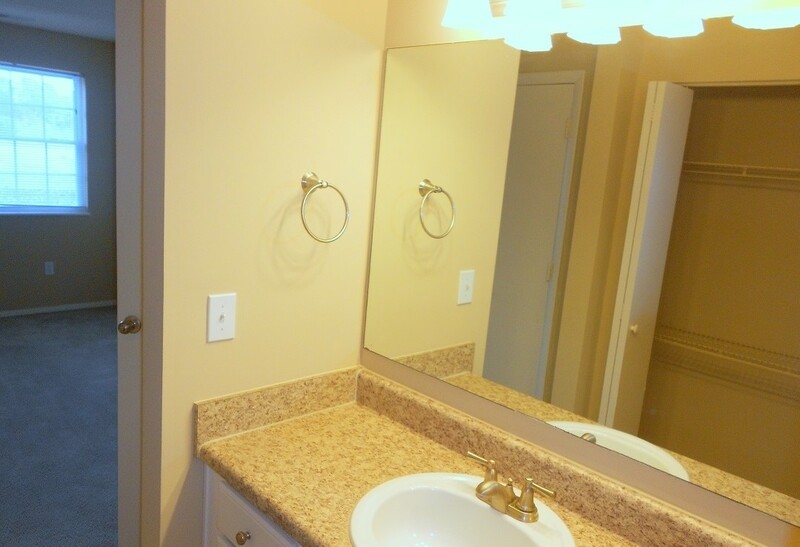 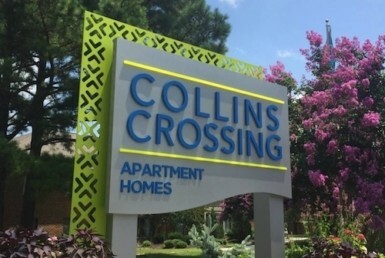 Ask about our partial and deluxe renovated apartment homes available with brand new upgraded appliances, cabinetry, counter tops, and brushed nickel accents. 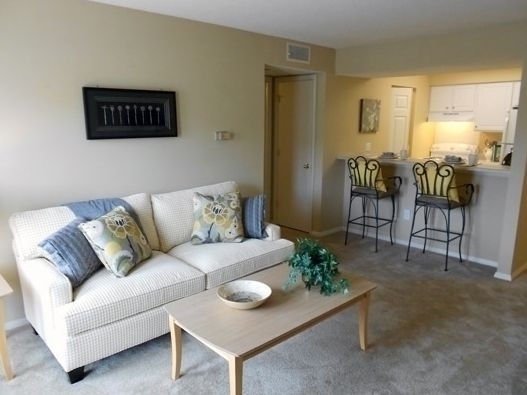 Enjoy living a resort lifestyle with all the comforts of home. 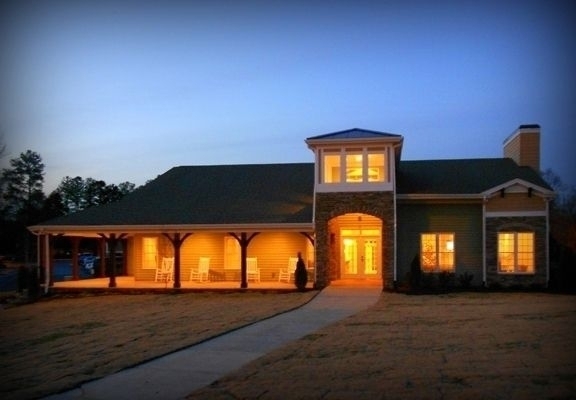 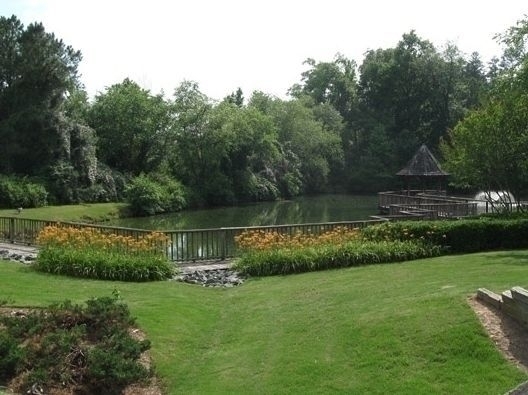 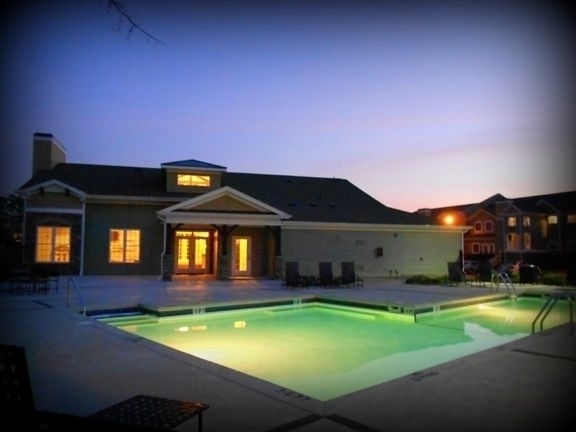 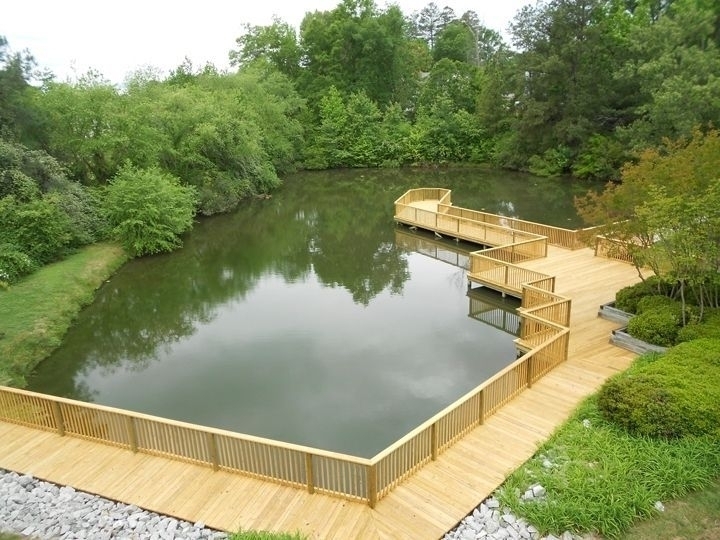 Sage brook of Chapel Hill offers residents a sun-drenched swimming pool with grilling pavilion, a modern fitness facility with all the essentials, a fully equipped study center, and a beautiful pond. 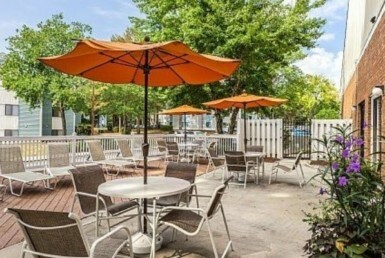 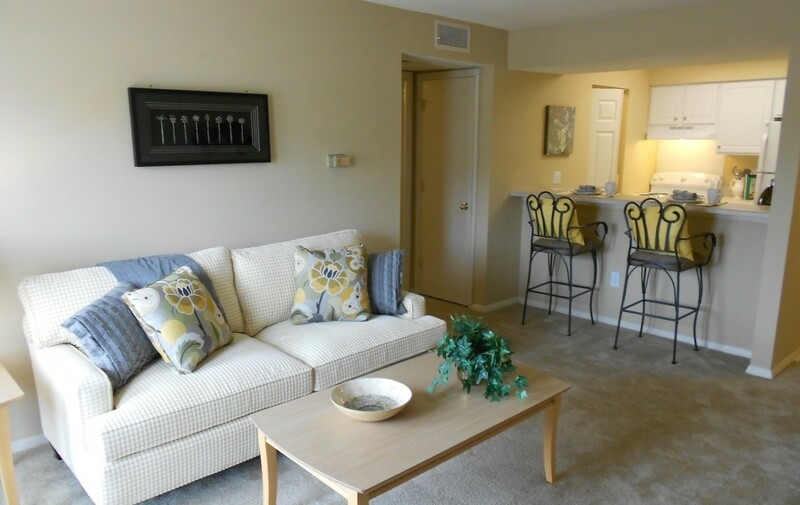 Sagebrook of Chapel Hill now has fully furnished all-inclusive Corporate Apartments! 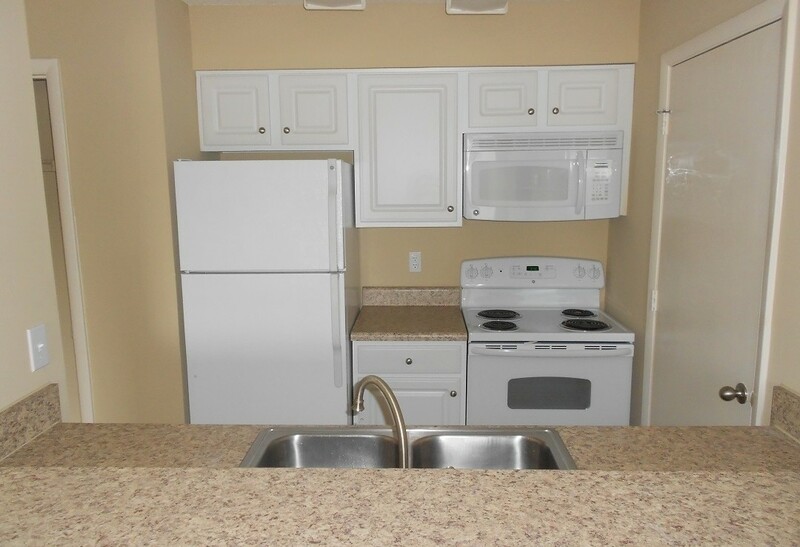 Short term leases available! 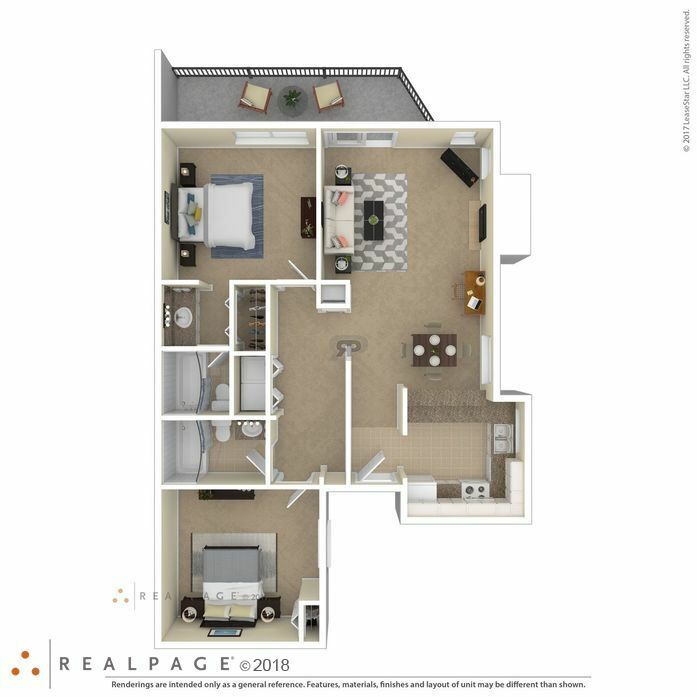 Pricing $1750-$1950.Sagebrook of Chapel Hill also offers Utility and Furniture packages for the convenience of our residents! 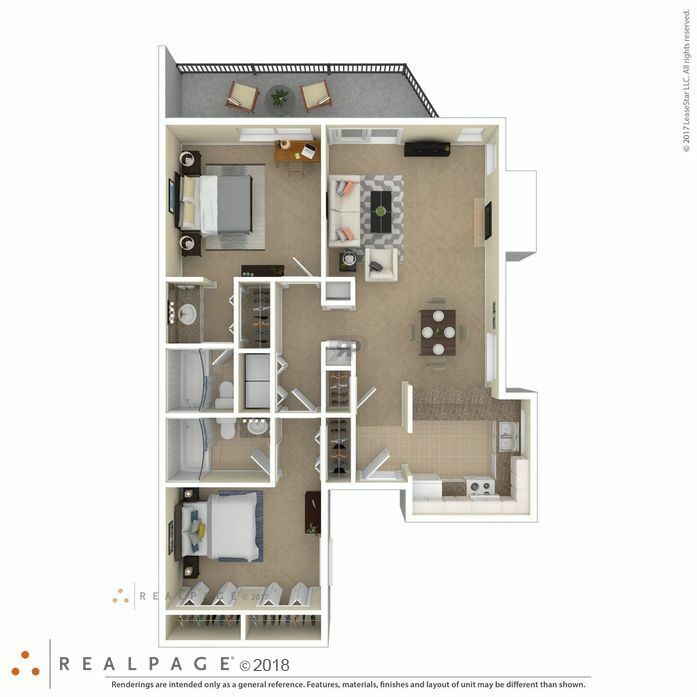 Call the office for details! 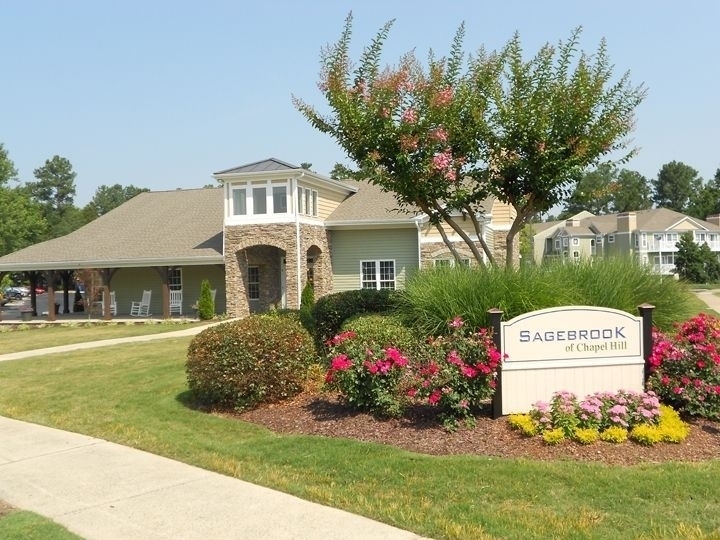 Sagebrook of Chapel Hill welcomes you home with the quality you expect and the exceptional service you deserve.